Heather Alexander is the author of numerous books for children. Her nonfiction titles include: Life On Earth lift-the-flap series, Who is Hillary Clinton?, A Child’s Introduction to Natural History, A Child’s Introduction to Greek Mythology, and A Child’s Introduction to Art, which received the Silver Medal Parent’s Choice Award. Her fiction titles include: The Amazing Stardust Friends series, Ever After High, and the Wallace and Grace Take the Case mystery series. 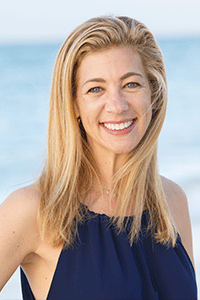 Although recently transplanted to Los Angeles, Heather continues to head up programming for the Morristown Festival of Books. 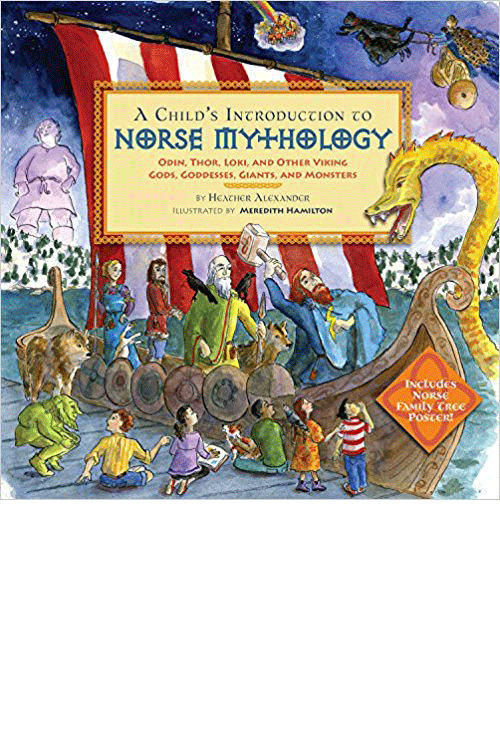 The newest book in the best-selling, award-winning A Child’s Introduction series explores the popular and captivating world of Norse mythology. Organized into two parts, part one introduces Odin, the leader of the Norse gods; Thor and his mighty hammer; Frigg, weaver of the destinies of humans and gods; frost and fire giants; cunning dwarves; and many more. Part two dramatizes the suspenseful myths, including The Creation of the Cosmos, The Aesir-Vanir War, Loki Bound, and Thor’s Hammer.